Artist Jed Martin emerges from a ten-year hiatus with good news. It has nothing to do with his broken boiler, the approach of another lamentably awkward Christmas dinner with his father or the memory of his doomed love affair with the beautiful Olga. 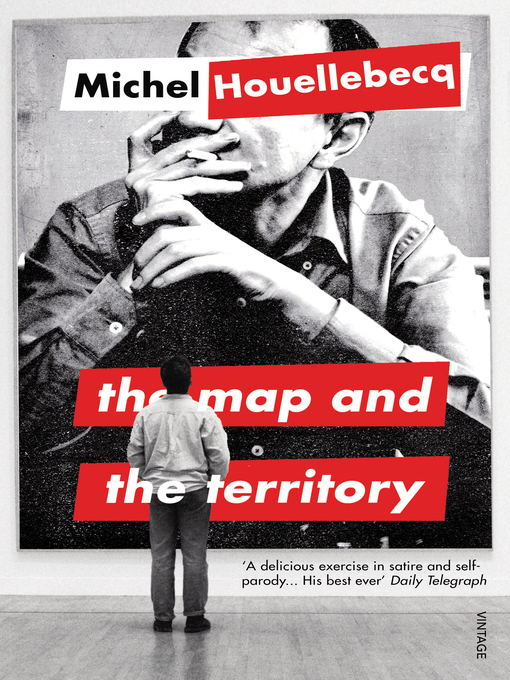 It is that, for his new exhibition, he has secured the involvement of none other than celebrated novelist Michel Houellebecq. Shortlisted for the IMPAC Dublin Literary Award 2013.